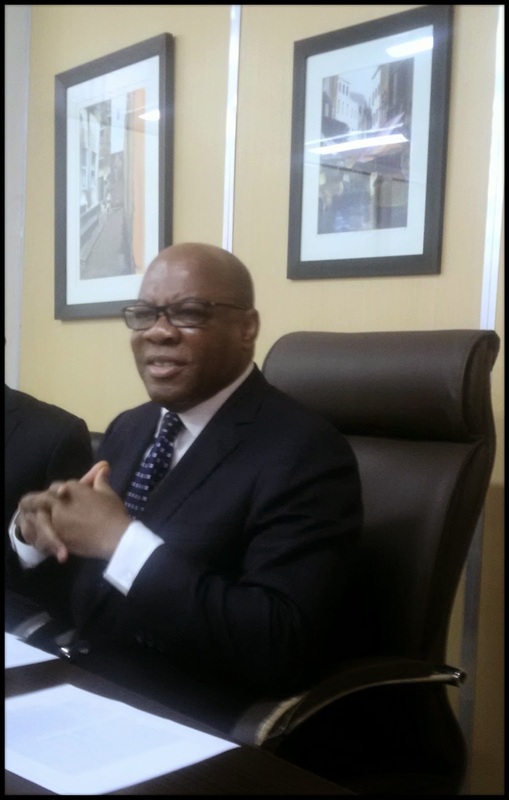 Human Rights Lawyer and Senior Advocate of Nigeria, Dr Olisa Agbakoba, on Tuesday advised that the Nigerian High Commissioner to South Africa be recalled over the ongoing xenophobic attacks against foreigners. This is contained in a statement by the Olisa Agbakoba Legal, which was made available to Newsmen in Lagos. He condemned the attacks which has been ongoing, saying that the development could strain both countries' relationship. "The Nigerian High Commissioner to South Africa should be recalled. Our Foreign Minister should summon the South African Commissioner in Nigeria to convey our disappointment at the behaviour of some South Africans. "The South African Government must know that xenophobic behaviour of its people is not acceptable to Nigerians.
" It will have the gravest consequences for Nigerian- South African relations, unless they stop their inexcusable behaviour," he said. Agbakoba said that Nigerians condemn in the strongest possible terms the unwarranted and unprovoked attack on Nigerians in South Africa. He said there could be no excuse for the outrageous behaviour, especially in the context of good neighbourly relations between South Africa and Nigeria. The Senior Advocate of Nigeria said that Nigeria's support for South Africa towards their independence should not be rewarded with such treatment. "Nigeria stood by their South African brothers and sisters at their greatest hour of need during the apartheid years and this is no way to repay us," Agbakoba said. He expressed shock that President Zuma of South Africa had not made a clear statement, adding that the Nigerian Government's response should be stronger.